One of the more unusual features of the various Communist regimes around the world has been their interest in what’s usually called heroic art — it’s actually visual propaganda. These are massive murals and statuary (both free-standing and incorporated into architectural structures designed to impress) showing inspired workers looking forward to the future with optimism in their eyes or brave soldiers defending the land against enemies both without and within. This is idealism blended with an intensely nationalistic realism, and its purpose is to deliver messages to the illiterate peasants. Despite improvement in literacy, the display of this art has persisted into relatively modern times both in China and, more commonly, North Korea. I’ve always found its naïveté faintly amusing. Sadly, I’ve just sat through a film having as much interest as such art. So we start off in April 1911 with the second attempt to stage an uprising in Guangzhou. As in the real world, a few brave souls under the leadership of Huang Xing (Jackie Chan) caught the local Qing Dynasty officials unprepared but, when reinforcements arrived, most of the revolutionaries were killed. The second major set-piece is the Wuchang Uprising which, although starting off in a somewhat unplanned way, became the trigger for many of the southern states to throw in their lot with the revolutionaries. The combination of these two military events and their consequences is called the Xinhai Revolution which, in turn, prompted the abdication of the Emperor in February 1912. For what’s its worth, my own view of this period sees two figures as pivotal. Sun Yat-sen (Winston Chao) was one of the founders of the Tongmenghui in 1905 (later changing its name to the Kuomintang), intending to create a republic for the Han by throwing out the Manchus. The second key figure was Yuan Shikai (Chun Sun) who beautifully exploited his control of the Chinese military to destabilise the Qing Dynasty and replace Sun Yat-sen as President. Had he not then tried to declare himself Emperor, China might have followed a very different path. As an aside, it was fascinating to watch Chun Sun transfer his portrayal of Yuan Shikai to the cinema. He was mesmeric in the excellent serial Towards the Republic which aired on television in 2003. This is not to deny the historical role of Huang Xing who, after training in Japan, became the leader of the military wing of the Tongmenghui. 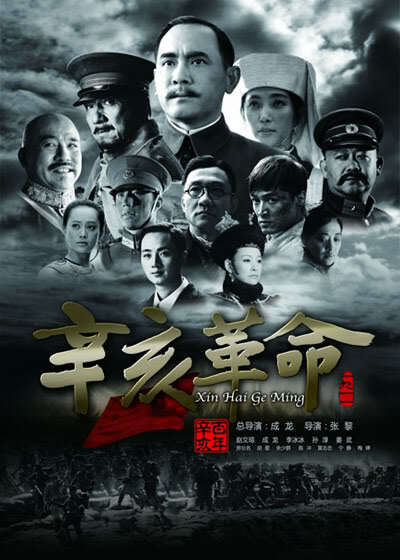 But the adoption of Huang Xing as the lead character in this film is little more than an excuse for Jackie Chan to do his serious acting bit, inspiring the men in trench warfare and leading from the front when it comes to attacking across no-man’s land. 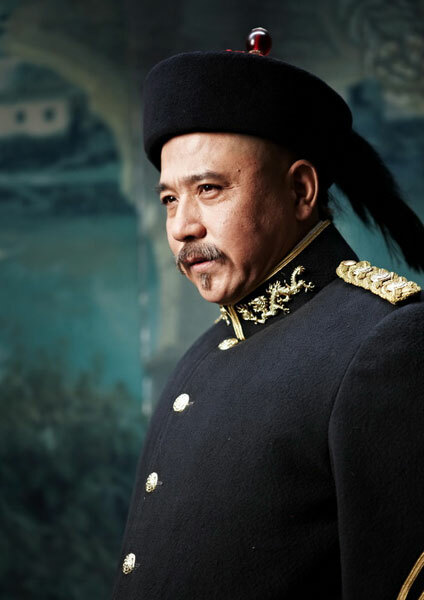 As one of the two directors alongside Li Zhang, he even allows himself a little hand-to-hand combat to disarm an assassination squad trying to kill Sun Yat-sen on his return to China. We can’t have Jackie and not have him show off his skills. Although the various revolts and uprisings were the essential precursors of change, the real power lay in the hands of the military where Yuan Shikai was supreme, and among the emergent middle class where Sun Yat-sen was dominant. Such fighting as took place was the stimulus to shifts in political allegiance as the Qing Dynasty ran out of money and lost its credibility among the power-brokers. Interestingly, Huang Xing drew heavily on the universities where the newly educated young from the middle and upper classes were full of enthusiasm for change. The first military conscripts for the revolution were almost all students. It’s important to recognise this revolution was not a peasant uprising. The hoped-for republic was all about a redistribution of wealth and better commercial opportunities for all. All of this gets lost in some stirring images of warfare interspersed with battlefield surgeons hacking off the limbs of the maimed. We are repeatedly shown pictures of the initial martyrs from Guangzhou and have some of their words quoted to us. The realpolitik that produced the fall of the Qing Dynasty is left cloudy and vague, largely because the role of Yuan Shikai is woefully underwritten. 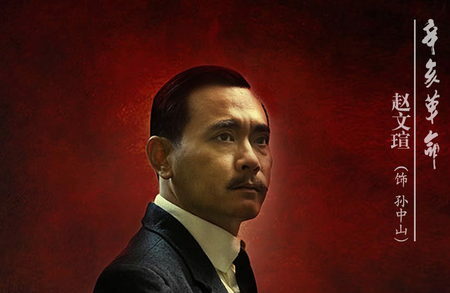 The result is a mishmash of bits of fighting, Sun Yat-sen goes to Europe to persuade the Western bankers not to continue funding the Qing Dynasty, and then there’s a swift elevation of Sun Yat-sen to temporary president. Unless you know the history, you are likely to be confused. There are occasional bursts of explanatory notes on the screen, but they do not linger long enough to read as we plunge into the next scenes. The only thing approaching an emotional heart to the film is the relationship between Huang Xing and his mistress Xu Zonghan (Bingbing Li). They are thrown together just before the abortive attack on Guangzhou and later have a child as a gesture to their confidence in a better-looking future. They were wrong, but that’s the next film to be made in this historical sequence. 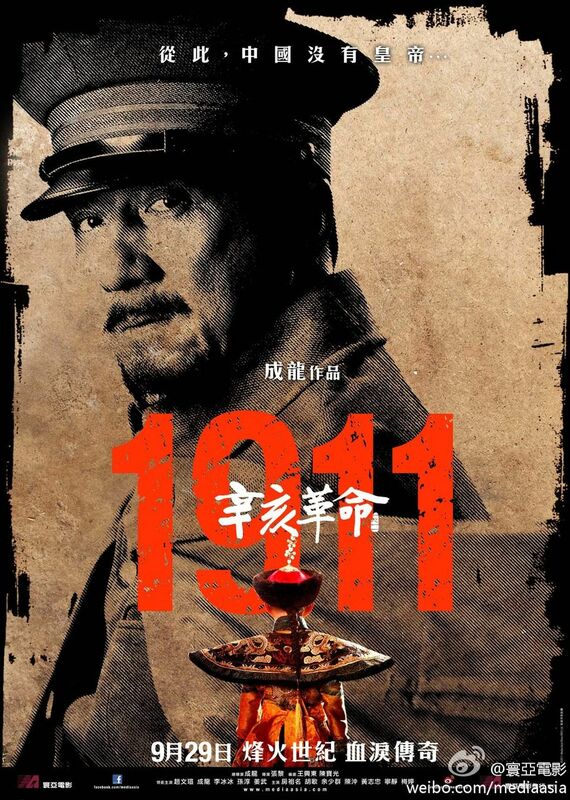 So, I’m sad to say 1911 or Xinhai geming is not a film I would recommend anyone to see unless you don’t mind the politics sacrificed to a few battlefield scenes. 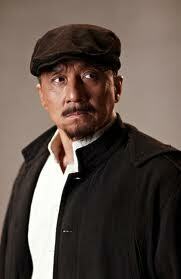 Although Jackie Chan does his best in a straight role and Winston Chao is really pleasing as Sun Yat-sen, the development of the historical narrative is poor and their efforts come to little because we’re not encouraged to identify with them as individuals or with their struggle to depose the Qing Dynasty. It all just happens as if you’re walking through Mao’s Beijing viewing a series of murals on which heroic figures holding flags seem to be fighting for something important. Little note: It’s Qing Dynasty–not Quing. It’s pronounced “Cheeng.” There are no “Qu” spellings in Pinyin Mandarin. It’s a terrible habit to type a q and follow it by a u. Worse, not to pick it up on the proofread. I am indebted to you for correcting me. Many thanks.